Healthy and Paleo Thanksgiving/Christmas Side Dishes To Try! - Oh Snap! Let's Eat! 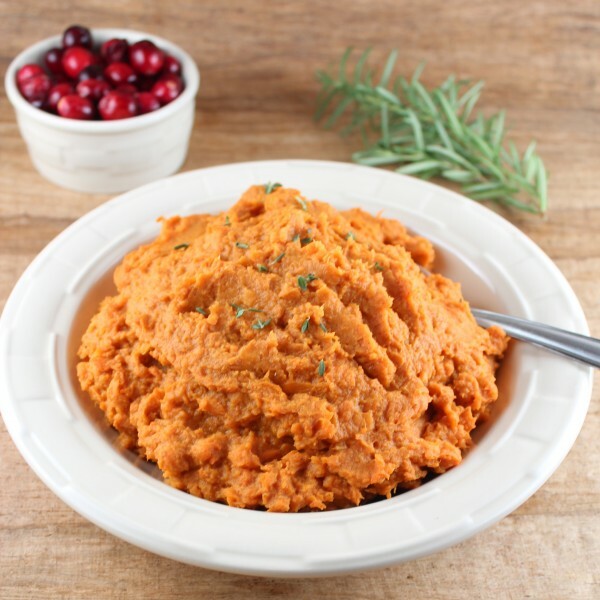 This mashed sweet potato recipe by Little Leopard Book is a healthier alternative to your normal mashed potatoes recipe. Sweet potatoes has more vitamin A, vitamin C, fiber, less calories, and less carbs than your regular white potatoes. 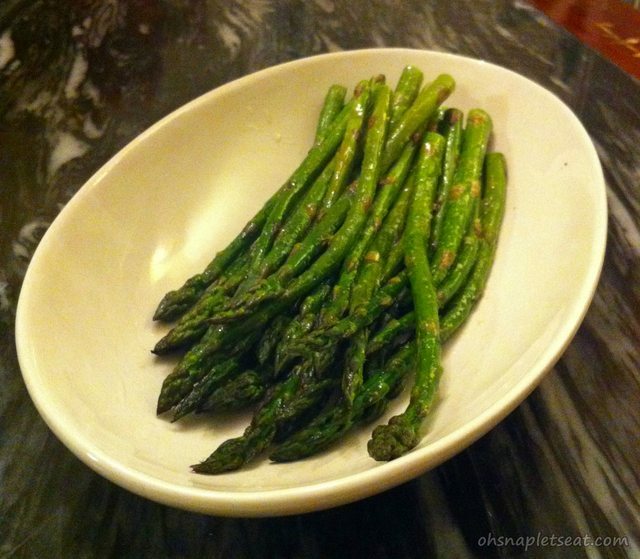 This oven roasted asparagus is my recipe! It’s so easy, all you have to do is pretty much pop up in the oven, and then when it comes out, it is tasty. Kind of crispy, and very flavorful with the garlic powder. If you’re actually already planning to use sweet potatoes in another dish, you can also try something a little different to substitute your Mashed Potatoes: Mashed Cauliflower. Here’s a paleo mashed cauliflower recipe by Everyday Maven to try! 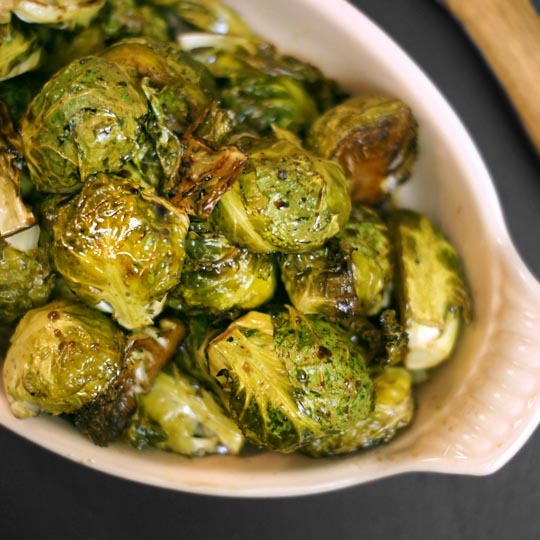 Brussels sprouts is another healthy green you can have on Thanksgiving. This Roasted Brussels Sprouts by Detoxinista is cooked with balsamic vinegar and looks delicious to try! Can’t have Thanksgiving without cranberry sauce! Ok, actually, you can, I do it almost every year… but I should change that! 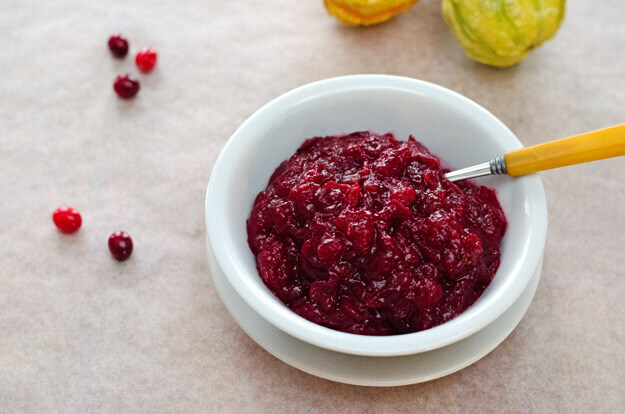 Check out this super healthy version of cranberry sauce that doesn’t require a cup of sugar by Cook Eat Paleo. Roasted Butternut Squash by me! 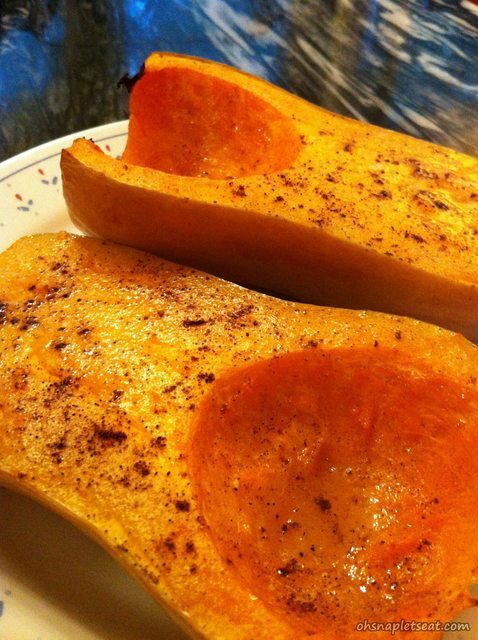 This roasted butternut squash recipe is one of mine! You can roast your butternut squash in your oven, and it’s a big amount of food so you can cut it up in to more pieces to share with your family and friends!